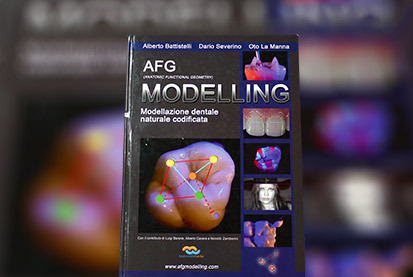 This book is for both dentists and dental technicians. 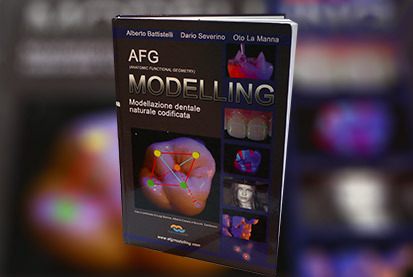 In this book the authors aim to provide all the “tricks of the trade” when it comes to the development of full dentures. Step-by-step instruction on every phase of denture fabrication from treatment plan to delivery is detailed. 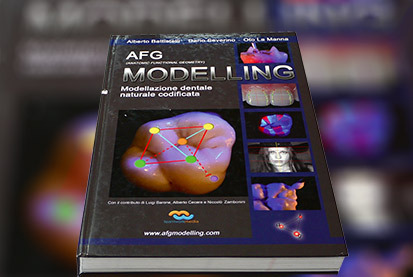 This book is meant for those who want to learn how to plan and fabricate a complete denture by following a very simple method used successfully in thousands of clinical situations.